– It will be wonderful, and completely groundbreaking, cheers the artist to Look and Listen. 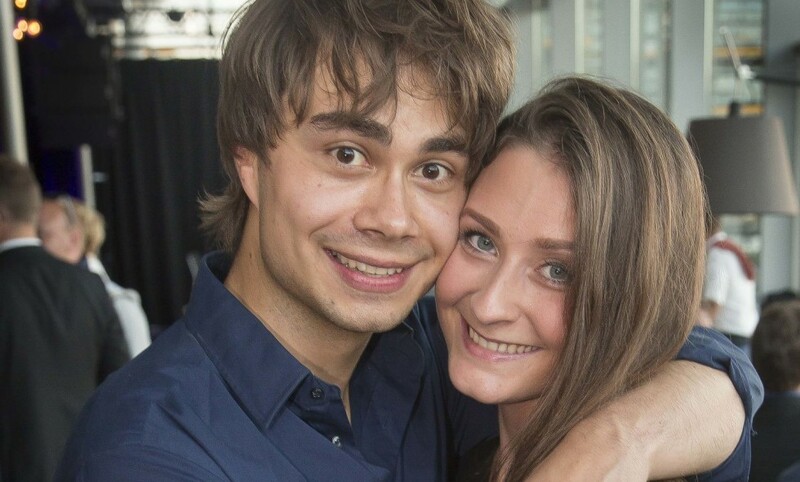 SEE AND HØR.NO: It is a bubbling happy Alexander Rybak (30) who meets the Look and Listen at the launch party for TVNorge series “A Tribute to Jahn Teigen.” By his side is namely girlfriend, Julie Gaarud Holm (22) . Our beloved artist met her online, and in April he posted a picture on Instagram where they held hands. “Hurray for Tinder!” Was written under the picture. 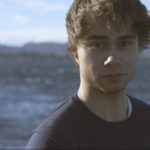 FOR SALE NOW: In latest issue of Look and Listen, you can read more about Alexander Rybak. 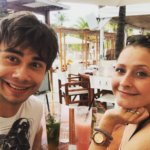 Now Alexander and Julie are looking forward to their first Christmas together. – It will be wonderful, and completely groundbreaking, tells a jubilant Rybak to Look and Listen. – Christmas is about the children and in my family, I am the child. I’m really looking forward to celebrating Little-Christmas Eve with the parents of Julie, and then Christmas Eve at home with mom and dad, Natalia and Igor at Nesodden. – Then it’s ribs, gifts to neighbors – and play in church. Although this year I will play in 48 churches before that, he says, referring to the tour “Silent Night, Holy Night.” – And so I hope to celebrate New Year with Julie. For it is a Belarusian proverb that says, “The one, you celebrate New Year with, You will get to see much in the coming year”! 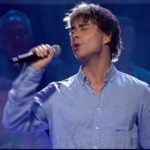 December 10th you can on TV Norge see and hear Rybak perform his version of Teigens beautiful ballad “Adieu,” at the home of Jahn in Sweden.